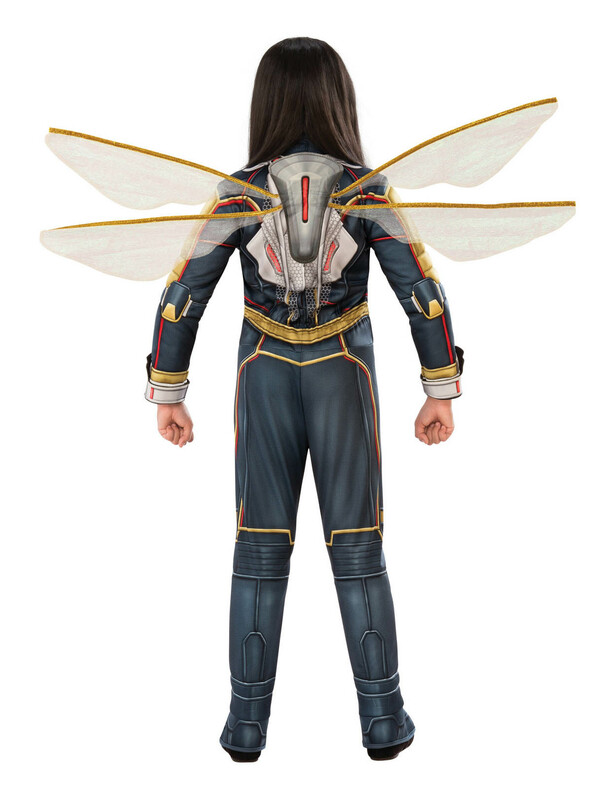 This pair of Marvel's Ant-Man and the Wasp Wasp Wings are exactly what you need true finish off your new Wasp costume! Made of chiffon with easy open close pull mechanism, these costume wings are made in the likeness of those worn by Janet Van Dyne in the new movie, and will add a level of realism to your superhero's suit! Guaranteed to be a hit at any costume party! Beat the Halloween rush when you order yours online today!